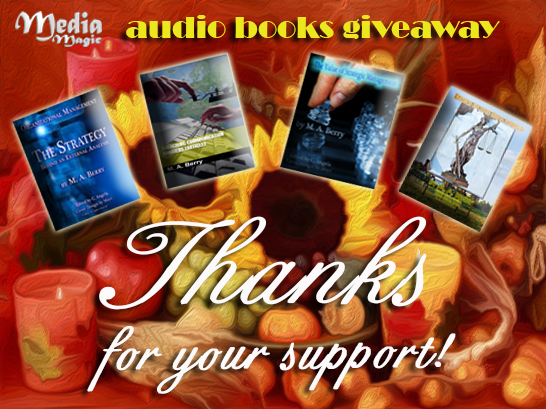 Our continued thanks to everyone who has been participating in our first Giving of Thanks Audiobook Collection Giveaway! We are very grateful for your celebrating this season of appreciation with us. 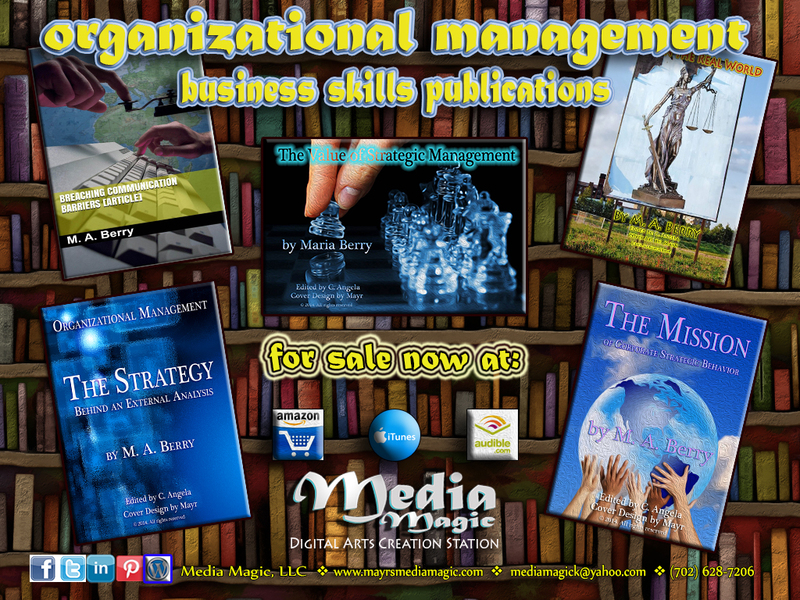 At the end of November, we will award ten lucky winners the entire collection of our accelerated learning business life audio book series! Good luck everyone! (Note: This is a re-edited version of an article Mayr posted earlier this year). In his many writings, Zen Master Hanh, teaches that when an individual is feeling confident and well-balanced, that person is capable of reacting and responding to unexpected events in a more understanding fashion, and can even perhaps find humor from the experience. For example, emotions can go from calm to ballistic when reflecting on the story I shared about a mom whose toddler transformed their bathroom into the kind of chaotic condition that one would expect to see had Bugs Bunny’s Tasmanian devil paid them a brief visit. Using that incident as an example, I was able to determine that from a calm state of mind, a parent is better equipped to show compassion in that kind of situation, knowing that the child was merely engaged in an act of exploration to learn more about their environment. In other words, this is typical behavior for children that age. Knowing this, the parent can respond lovingly and take accountability for the risk they took in choosing to leave a small child alone. However, like many parents with young children, they are typically overtasked and shorthanded on help. A scene like that is enough to heighten anyone’s emotional being (especially if they are sleep deprived). 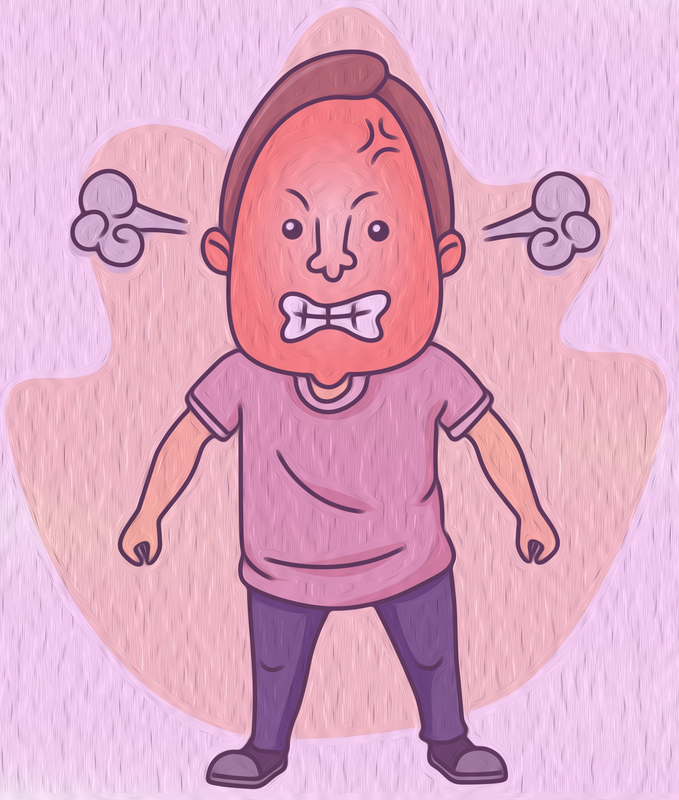 From a state of heightened emotions, the parent may feel so overwhelmed already that this additional incident can lead the individual towards a nervous breakdown–which, in turn, may prompt that caretaker to respond from a place of anger and thereby release negative energy on the small child, who was innocently occupied in age-typical behavior. In my book, Ethics in the Real World (2013), I explained that how we respond or react to unplanned events that heighten our emotions can have a profound effect on our outcomes. In other words, when we choose to react to an unexpected situation emotionally and without thinking, we risk contaminating the situation even further. Therefore, regardless of our emotional states of mind, when faced with any unforeseen event, there are many effective coping skills we can utilize for help. The first step is to stop, take a moment or a deep breath, and allow for time to calm down before saying anything that can cause more hurt feelings or contaminate the situation even further. Of course, the initial priority in responding is to make sure everyone involved is safe and there is no present danger. Once the situation has been briefly assessed and any possible dangers or threats have been eliminated, the next plan of attack is the inevitable, cleaning up the mess and devising a plan to address the situation that heightened the emotions. By taking a moment to think before acting, the individual can respond more logically to a crisis at hand. 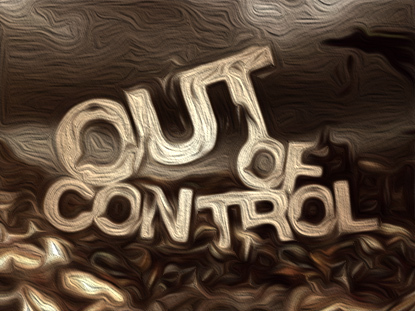 Then, once the situation feels more under control, order can be restored, and all parties involved eventually will return to a calmed state. It is under these conditions that Zen Master Thich Nhat Hanh (2013) suggests we retreat to our inner home and engage in practices that will lead to our own emotional tidying up. 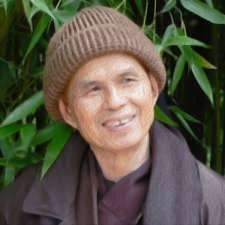 In other words, this is when we can go to what Hanh refers to as the island of self, to find sanctuary and more clarity for the dilemmas we may face. A simple strategy, for instance, like being mindful of in-and-out breathing, is one effective coping skill that can help us manage heightened emotions. 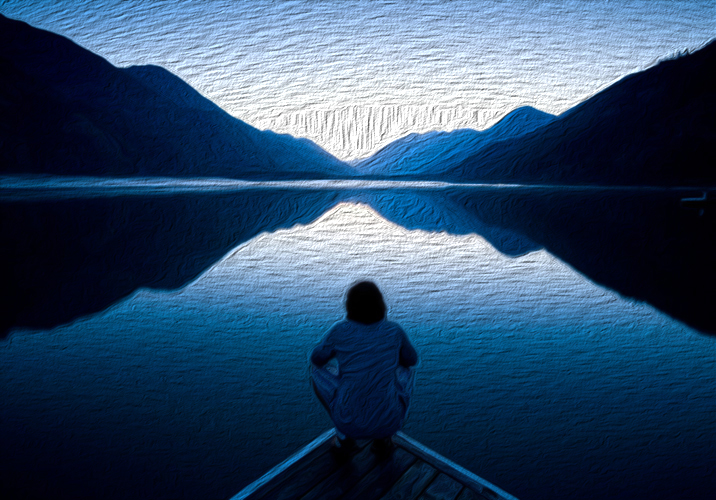 Hanh purports that these strategies help focus the mind in the present moment. They serve as relaxation tools which have been successful for communities like Plum Village for stress management and calming emotions.